On May 21st, all the major news outlets announced the big news : Unai Emery would be the one to replace Arsène Wenger at Arsenal, 8 days after his last game against Huddersfield. The news was met with a lot of scepticism from all parts, as Mikel Arteta was fully expected by everyone in and out of the club to return to Arsenal during that week. People who wanted Arteta were saddened that their dream was crushed, while people hoping from a top-class manager were disappointed to see someone who didn’t have Simeone or Allegri’s pedigree. The reasons behind this U-turn are still unclear, although it looks like Ivan Gazidis got afraid of taking such a huge risk with Arteta and went with a safer bet. Although this was poorly managed by the club media-wise, everyone was willing to give Emery time in order to build something from a team that was under-performing. Upon his arrival, there was the image of a coach eaten by his players at PSG, one that blew a 4-0 lead to Barcelona and lost the Ligue 1 title to Monaco. 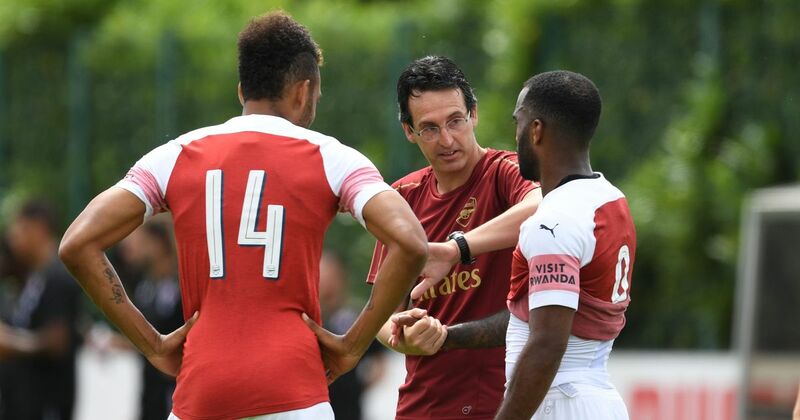 And although the players quickly took over at PSG, it quickly became clear that Emery took lessons from it and that Arsenal’s squad wasn’t nearly as difficult to manage. 6 months and 21 games later, all the doubts surrounding the spanish coach have vanished, and understandably so. Unai Emery promised that whatever the results might be, the team would work hard, and give everything. It took time but Arsenal’s pressing finally starts to take shape, the Gunners are playing a high line like they used too under Wenger but there’s no passivity this time, the team is aggresively closing down their opponents, forcing them to send risky passes down the middle that Torreira and Xhaka can recover quickly. Arsenal are also playing out from the back with significantly more ease than in the first few games, due to the introduction of Bernd Leno in the starting eleven but also the defenders getting used to their new instructions. 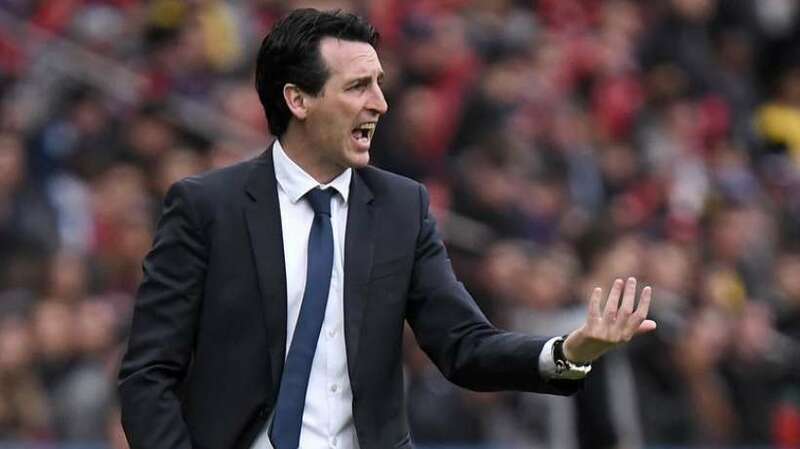 Whereas his Sevilla kept a 4-2-3-1 shape no matter what and his PSG a 4-3-3 (chosen by the squad), Emery’s Arsenal has shown a lot of tactical flexibility so far this season, part of it is down to Emery looking for the good formula but it’s also a sign that the squad has a potential that can be exploited with good coaching, players like Bellerin, Holding and Iwobi returning to the levels they were expected to reach when they joined the first team. We have played in a 4-2-3-1, 4-3-3, 4-4-2, 3-4-2-1 and 3-5-2 this season in 21 games, and while some initial ideas have failed; for instance trying to install Ramsey in the number 10 role, most experiments have worked and brought the best out of the team. It hasn’t been flawless obviously, as the Spaniard gets to grips with the Premier League, with the second-half at Stamford Bridge and the showing at Palace after Özil came off being avoidable capitulations. 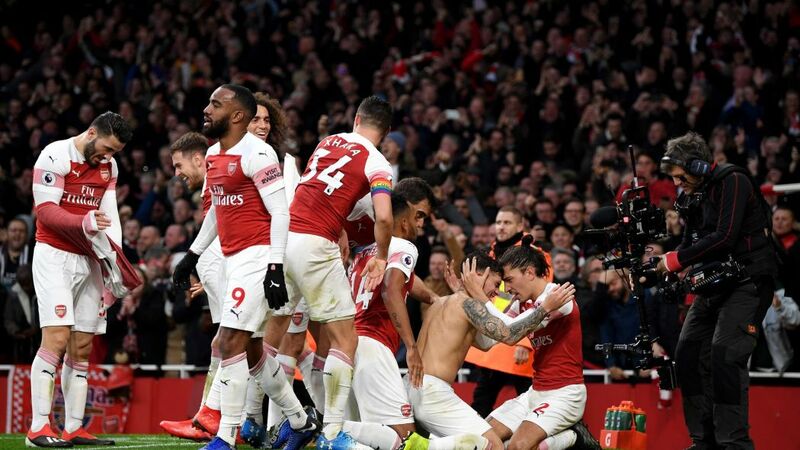 The squad looks more united than ever, showed by the willingness to not let Tottenham kick Arsenal around in the North London Derby, and turning the game around in the second half with a massive impact from half-time subs Lacazette and Ramsey. The whole squad is focused, and the youngsters are shining when they get their chances, which is massive given the massive amount of talent currently in the Hale End academy and Arsenal’s limited budget. 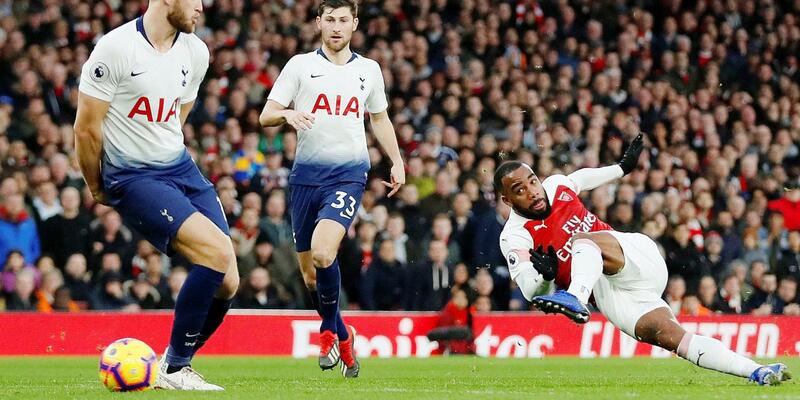 The man management has also proven fruitful so far, Lacazette had to bide his time on the bench at the start, but he’s now the first-choice striker, his all-round skillset being a massive part of Arsenal’s attack. Leno and Torreira also had to wait for their chance in the team, starting in the cup games before their introduction in the first-choice starting XI, while Leno still needs to improve on crosses and aerial balls, Torreira has immediately settled, bringing the best out of Xhaka while impressing on his own off but also on the ball, a real bargain in today’s market. The coaching has also massively improved, Wenger’s coaching staff was known to be pretty outdated bar Steve Bould, as shown by Fabianski and Woj recently, who blasted former Arsenal goalkeeping coach Gerry Peyton. Javi Garcia has replaced him when Emery arrived, and the goalkeepers have performed to a great level this season, even Cech who looked like a shadow of his former self last season, which shows the importance of specific coaching. It would take too long to talk about every single player thriving under Emery but the full-backs deserve special emphasis, they’re key to Emery’s brand of football, as they provide the width when the narrow wingers cut inside, Bellerin and Kolasinac enjoy a lot of freedom offensively and pressing-wise, they do open space behind them, but it’s a high risk/high reward approach that has benefitted the Gunners this season, Bellerin assisting 4 goals in the Premier League already. Now entering the busy december/january period, the congested fixture list will tell us a lot about Arsenal’s real level, and if they can really challenge for a spot in the top four. Unai Emery has managed to turn Arsenal back into a competitive team, even with a reduced transfer budget, the most promising thing is that it’s only the start of his “process”, Arsenal can and will get better, it will be a bumpy road, with a few bad results along the way but the spanish coach has won over Arsenal with his hard work and willingness to improve all the time, the fans are convinced that he’s the right man to lead Arsenal back into the Champions League, but also the players look fully convinced by the new coaching setup. 6 months on, Unai Emery’s appointment is a success, and looks very promising for the coming months. Share the post "Unai Emery : 6 months on"